Buying or selling a home is a big decision. 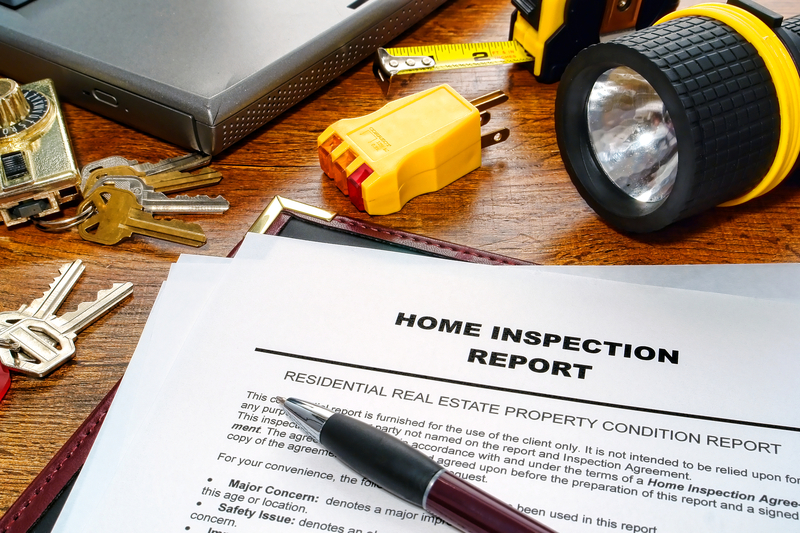 A home inspection can give a buyer and seller power! Having a thorough home inspection lets buyers know what they're getting and sellers know what could be used at the bargaining table. Are you buying new construction? You can benefit from a home inspection too. Ensuring that your newly constructed home is perfect from day one can help you maximize any builder warranties and guarantees later on. Having certain components of your home inspected by a professional can save you big! 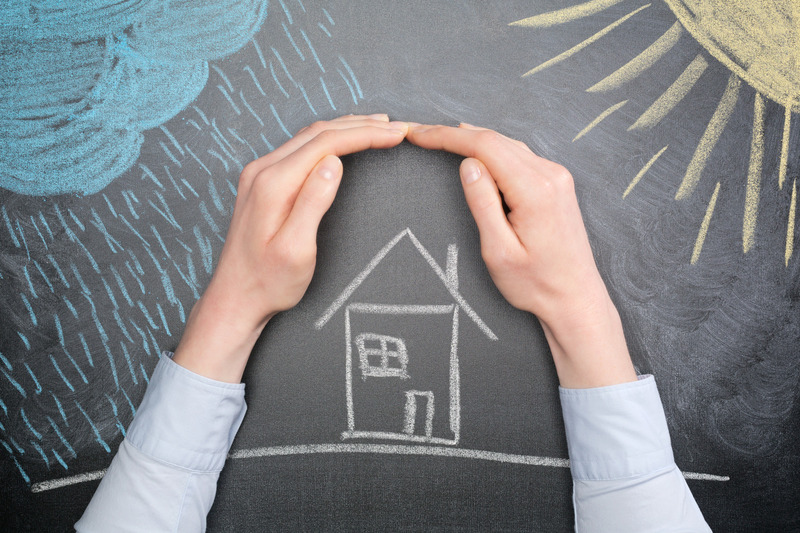 An inspection can reveal the storm readiness of your home and save you hundreds of dollars in insurance premiums.